This group is for those who like war games on different levels. Trying to form a clan so this is my attempt. 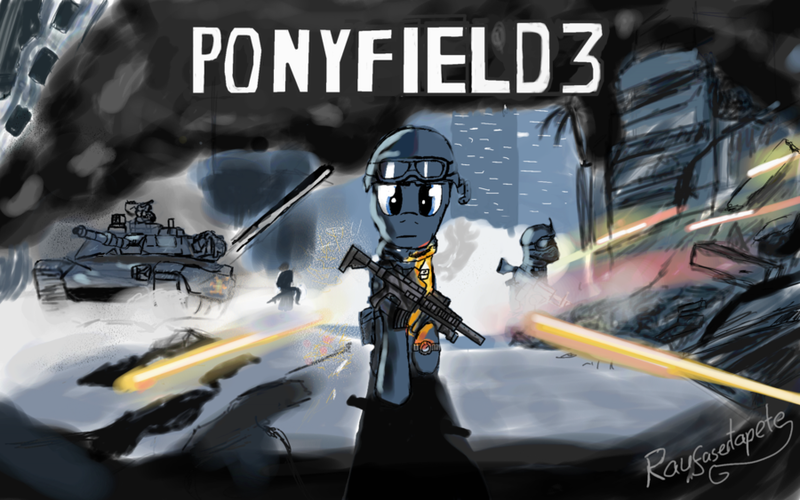 War Games: Battlefield 3, Call of Duty, Team Fortress 2, Halo series, Combat Arms, F.E.A.R. series, Ghost Recon series, etc. Other Games: Need For Speed series, Garry's Mod, Half-Life series, etc. Gamer bio: I am the type of gamer who keeps calm in the most harsh conditions, but will flip out in ridiculous ways when strange situations happen. I am usually a Jack of All Trades, making me efficient to use in many situations. I don't like sitting around helplessly, and most certainly dislike those who don't have a form of quick communication on the field. I enjoy having a good time, and when I'm feeling bored, I have the tendency to fool around. I'm looking for recruits in every area. So even if you don't play war games, you still can join. name: Dark_X, orber_dark, Ansam, or Dark211. Other Games: Minecraft, Herofighter, Fun Orb, and small flash MMO's. Gamer bio: I enjoy an organized team, and will do what is needed of me. I learn the game quickly from others, but become elite rather slowly. I sometimes give some form of mercy to an enemy I'm otherwise alienating, then slowly torture them. I have a slower internet than most, and usually have over 1k Ping. This is both a handicap and a hack at the same time, depending on the game. Ex1: Minecraft, my hits register 2 seconds after I click, and a 'scape goat' at my location 2 seconds ago, making melee generally harder. Ex2: Void Hunters, a top-down space shooter, my craft as seen by others, will occasionally jump locations, making melee range and dodging easier, however a ping spike will completely disable my spaceship. Sadly most online games I am unable to play effectively due to the internet, or not a powerful enough computer. Gamer Bio:I'm a great fighter in Online Mode in Kid Icarus:Uprising,especially with my Beam Claws. Not really the one who goes up in Intensity in Solo Mode,due to almost every enemy in the game gets harder and harder,even in Intensity 2.0! Kinda the girl who trys to get ready for anything in Online Mode. I learn the game through my advancing the story in Solo Mode or through my battles in Free For All in Online Mode. My internet is very fast if I'm real close to my router(I called it Cookie). I try to attack my enemies,not my allies. I always try to use melee attacks against my foes to take them down,but I mostly use ranged attacks to defeat them. My computer is really good,but can slow down on times,but doesn't affect my games that much due to my fast internet. Well I welcome you two to the community Dark_X and TeddieEevee. This is going to be slightly difficult considering we have little in common. Alright, no problem. We can discuss trailers, reviews, and other things than just organize game plays....hrm.... As I've said before, welcome. As for the purpose of this group....gonna have to modify it. Thanks for joining though! (03-08-2013, 01:21 AM)S386LWBNM Wrote: Well I welcome you two to the community Dark_X and TeddieEevee. This is going to be slightly difficult considering we have little in common. Alright, no problem. We can discuss trailers, reviews, and other things than just organize game plays....hrm.... As I've said before, welcome. As for the purpose of this group....gonna have to modify it. Thanks for joining though! yeah, i'm trying to figure out where to get a recording system for the ps3, anyone know where? also for pc so I could record minecraft and what not. 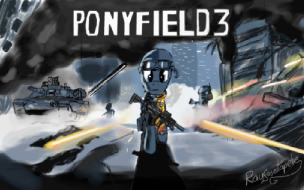 war has changed since that fateful day in 4chan when the first pony was posted. The war has changed, but have the people, the reasons for fighting, changed? (03-11-2013, 08:56 AM)Dark_X Wrote: The war has changed, but have the people, the reasons for fighting, changed? nah that never changes. the defense of ideals and the attacking it. and they tend to be bastardised and simplified as conflict escalates because of the increase of stupid people being thrown to the fray. Okay, to be honest, you guys just lost me.